The new year typically brings in a spirit of reinvention, as people across the world make resolutions in hopes of self improvement. Google appears to have joined in on this trend, adding updates to its site during the first week of January. The updates have changed the appearance of the site greatly, creating mixed reactions among users. While the updates don’t appear to be significant, the difference in Google Classroom is clear at first glance. The site’s new design has given it a very minimal look with the addition of bright white backgrounds, a new font, and rounded corners on every post. 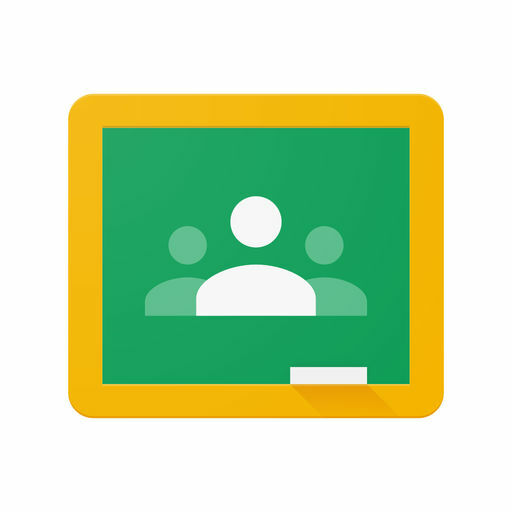 In addition, Google Classroom has added 78 sleek new class themes for teachers to choose from, giving teachers the option to further customize their pages to a certain subject. There are also new functional changes that teachers can utilize. They have the option to move posts and topics on their classwork page with a new drag and drop feature. This function has existed on the mobile app, and it is now being added to the website. Teachers can also access the classroom code more easily now, as they are presented at the top of a classroom stream. The opposing opinions of the updates are mostly centered around the site’s most obvious change, its appearance. People’s feelings on Google Classroom’s new look seems to be pretty split: in a poll posted on The Echo, 67% of voters said that they did not like the new Google Classroom update, while 33% said that they did. Despite any opinions on the new changes, students and faculty will have to get used to Google new look. Classroom is constantly adding new features to its site, and this is another update that users must adapt to. With this large transformation in the site’s appearance, it will be interesting to see what features the site may add next.